Something I didn’t realize when I was letting go of dieting and weight worries is how intrusive some can be around food and weight. Don’t get me wrong, this isn’t a “blame others” story, but acknowledging what we can be blind to when we are weight and food focused even though it is in plain sight. I remember realizing when I was in the early stages of body acceptance that, “whoa, I can’t believe she/he said that about that person’s body”. I noticed in my body feelings of heaviness in my chest and stomach. What was that? I realized it was sadness that a person was being judged for no other reason than for how they look. I felt anger that this was common conversation. So, there is a reason you feel uncomfortable when this is going on around us. So what can we do? We can realize that the only thing known about someone based on their looks is, well, what they look like. We know nothing of their habits, life and or any influences of their past on their current body size. Assuming anything other than that is pure fantasy. Size isn’t a marker of success/lack of, work ethic/lack or more or less caring about yourself. These are stories fed to us from various sources (media and medical, just to name a few that are then transmitted to those close to us, which then we take on. It is now up to you to decide that other’s people’s judgments about food and weight really aren’t about you. I know it can be scary and frustrating to think differently than others around you at times. 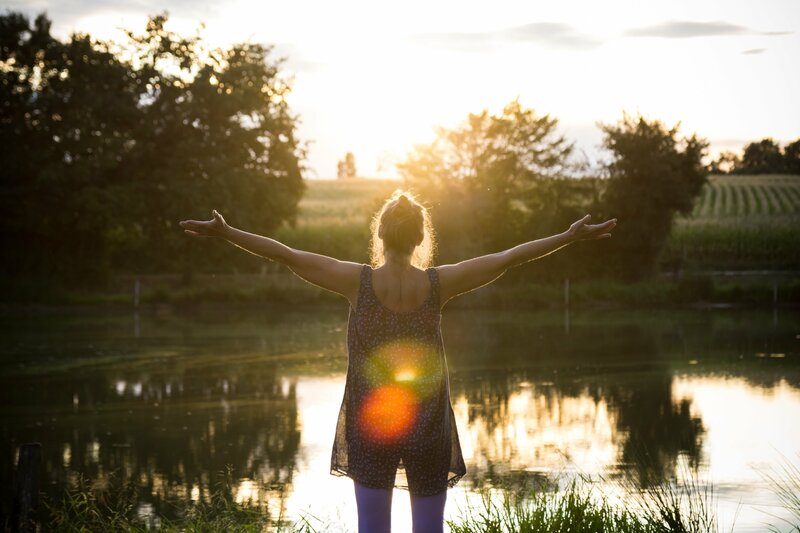 I want to let you know that you are not alone and that the discomfort will turn into confidence and relief in knowing that you can choose to be part of seeing yourself and others for who they are, not judged by body size or what’s on your plate. Remember, all really is well. It just doesn’t always feel that way. 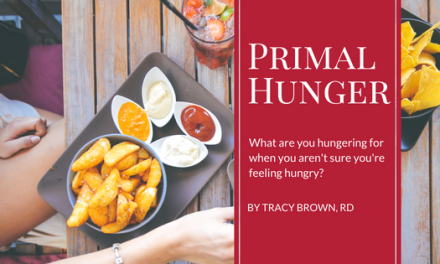 Primal Hunger – What are you hungering for when you aren’t sure you’re feeling hungry?